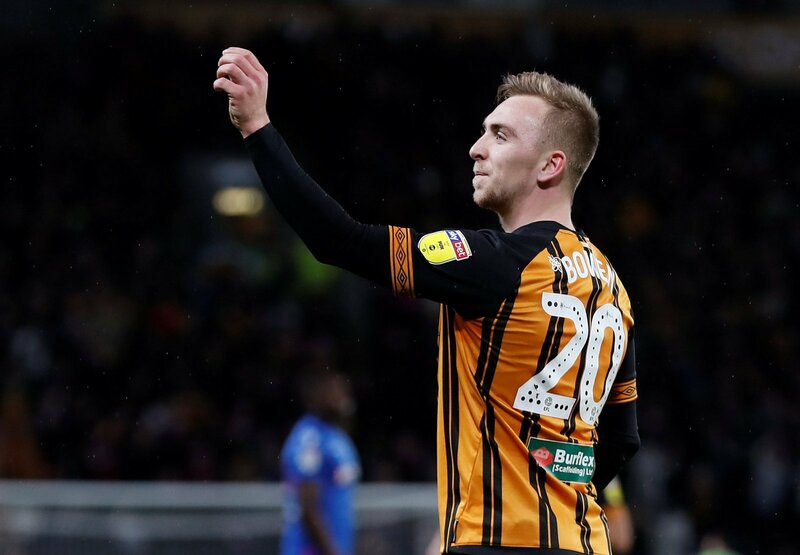 Hull City are now only four points off the Championship play-off places, following a Jarrod Bowen brace at the weekend, that was enough to take all three points against a resurgent Birmingham City. Bowen’s goals took his total to 18 for the season, with the 22-year-old proving to be one of the stars of the Championship and certainly a player on a number of clubs’ shopping list come the summer. Norwich are one of the clubs to express an interest in the striker, according to a report in the print edition of the Sun on Sunday (March 3, Page 68), with the Canaries believing the former Hereford man can cut it in the Premier League if they get promoted. So would Bowen be a good signing for Norwich? “Yes, but I can’t see him going there. “He’s surely bound for a much bigger club. “Besides, if they sign him what happens to Pukki? “This would be a class signing. “Bowen is all action and would complement what the Canaries currently have. “This would be a smart bit of business. “Bowen has the quality to be playing in the Premier League and Norwich could well be in the top flight by next season.